Are you an aquarium expert or seeking to be one? 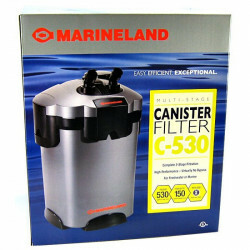 Then you may know that going with a canister filter is the only way to go for your high capacity tank. 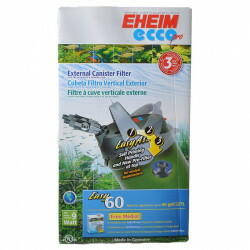 If you want to do it right, whether reef or freshwater, with a large amount of fish in the aquarium, we have a wide variety of canister filters to choose from. 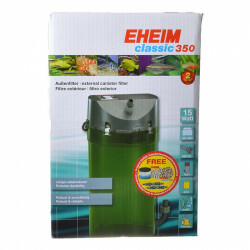 Aquarium Canister Filters offer the highest quality filtration, providing mechanical, chemical, and biological filtration for your expensive and important fish. 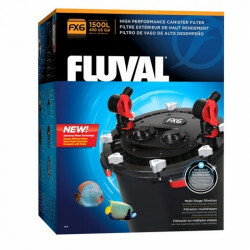 Consider this: if you have $50 fish swimming around in your aquarium, you want to ensure they live a long, healthy life, right? 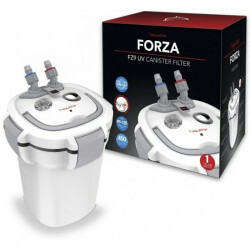 A canister filter can aid in this pursuit. 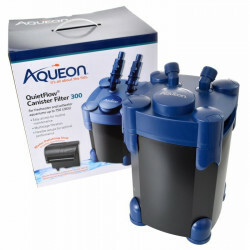 An aquarium canister filter is ideal for your aquarium if you are looking for a powerful filtration device that has an enormous media capacity. 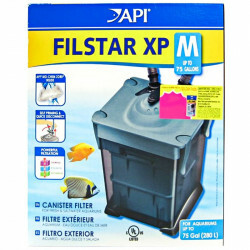 Marineland, Fluval, and Rena XP Filstar bring you the best aquarium canister filters on the market, and we have them all. 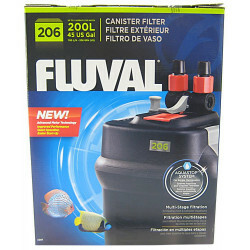 Our five star Fluval Canister Filter 5 Series ensures power and reliability with trouble free maintenance. 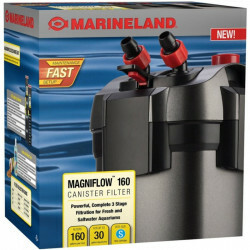 The C-Series Multistage Canister Filter by Marineland offers three stages of filtration for optimal results within your aquarium. 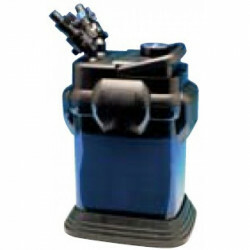 The Rena Filstar XP Canister Filter is our top of the line canister filter which offers the best performance. 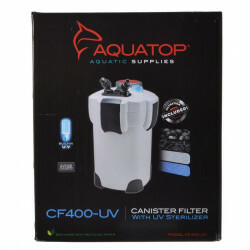 Take a look at our huge selection of canister aquarium filters. Discover all the specials and discounts. Cant find something? Let us know; well track it down. And dont miss our online coupons and discount shipping on all your favorite products.